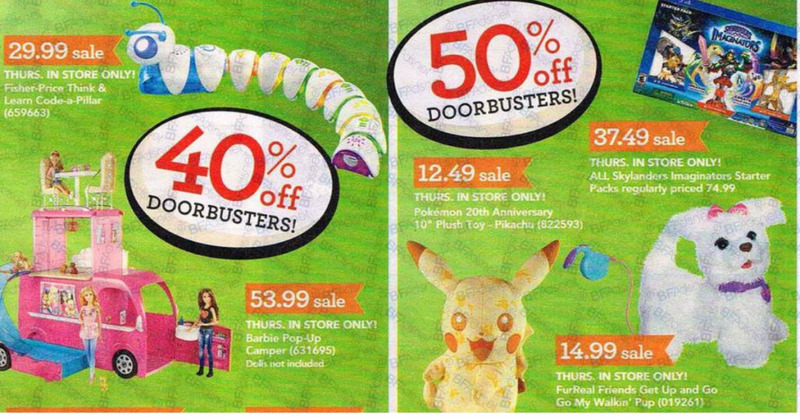 The Toys R Us Black Friday Ad has been Released!!! Head on over HERE to check out all the GREAT deals they will be offering! Stores will be open at 5PM on November 24th, Thanksgiving Day. Select doorbusters will be valid form 5PM – midnight on 11/24 and select doorbusters will be valid from 5PM – all the way through Saturday, November 26th!